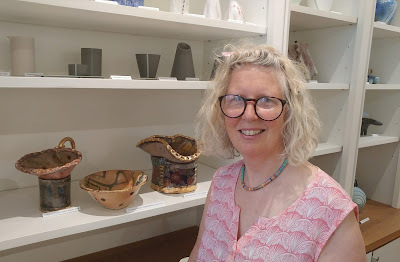 Clare studied ceramics at Bristol, graduating in 1987. Her stoneware is distinctive for its painterly exploration of texture and colour, applied to the exterior surface of the finely thrown form. 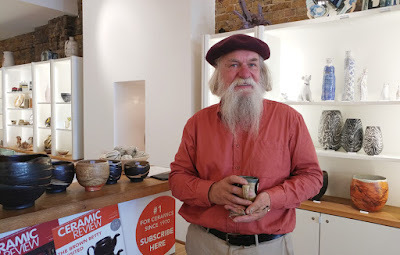 She makes mainly bowls and vases, which are sold in galleries throughout the UK and has work in many private and public collections.